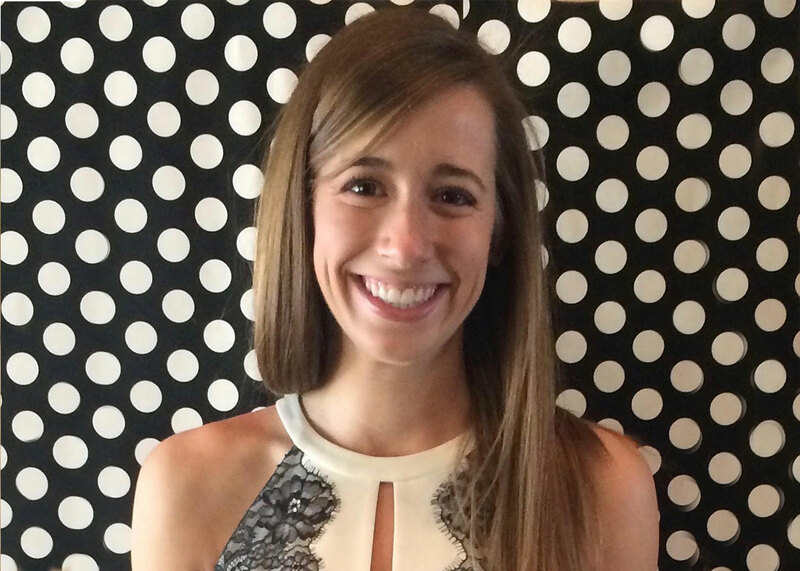 Taylor Arnold is a Registered Dietitian and nutrition scientist who is passionate about complex medical nutrition therapy and eating behaviors. She believes in examining whole body health, including medical and nutrition history, cultural beliefs, family influences, personal preferences and lab data of each and every client. With a background as a nutrition specialist, Taylor strives to meet each patient’s unique goals and create an individualized plan to work with their lifestyles. No matter if you’re looking to maintain optimal health or working to improve any variety of medical conditions, Taylor is here to help develop intuitive eating habits in the family setting, with specialization in pediatric medical nutrition therapy and ketogenic diets.